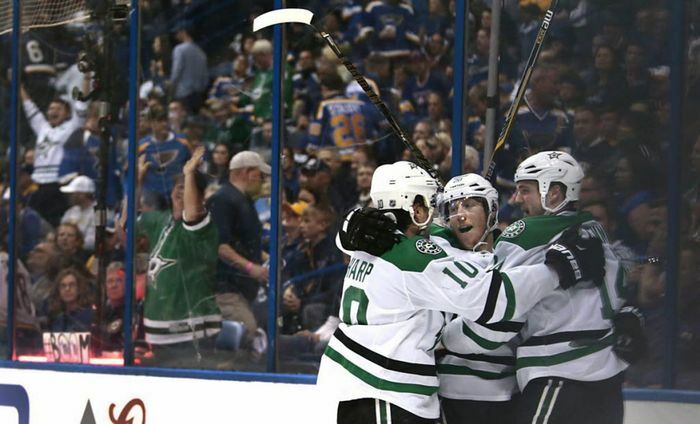 Cody Eakin scored the game-winning goal in overtime for the Dallas Stars Thursday night, sending the best-of-seven series back to St. Louis squared at two. 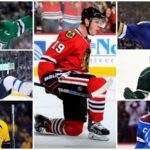 Eakin’s Game 4 winner is another example of the unpredictable nature of the the 2016 NHL playoffs. 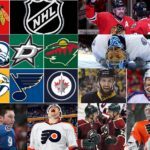 Given how the Blues were able to knock out the defending Stanley Cup champions in seven games in round one, the Blues were favored by many to make it the Conference Final, if not the Stanley Cup round. However, the Stars have shown that their impressive regular season was no fluke and that they will not go quietly. 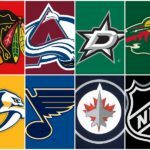 Dallas has been a great offensive team all season and has been able to go toe to toe with the Blues thus far. The Stars have also been competitive thanks to several players stepping up in the absence of Tyler Seguin, who has been sidelined with an injury for the majority of the postseason. Eakin has been one of those players, and he certainly chose a great moment to score his first goal of the playoffs Thursday night after picking up seven assists in the first nine games of the playoffs. Eakin has also been a valuable fantasy play. His production rate and extremely reasonable price tag make him an attractive option on a nightly basis. The Stars have now regained home ice advantage in what is essentially a best-of-three match-up moving forward. Both teams have a lot going for them. This series is far from over.